The Digital Communications Commission (DCC), formerly known as Telecom Commission, on Thursday deferred its decision of levying penalty on Bharti Airtel, Vodafone India, and Idea Cellular for not providing points of interconnection (PoIs) to Reliance Jio on their networks in the absence of some members. 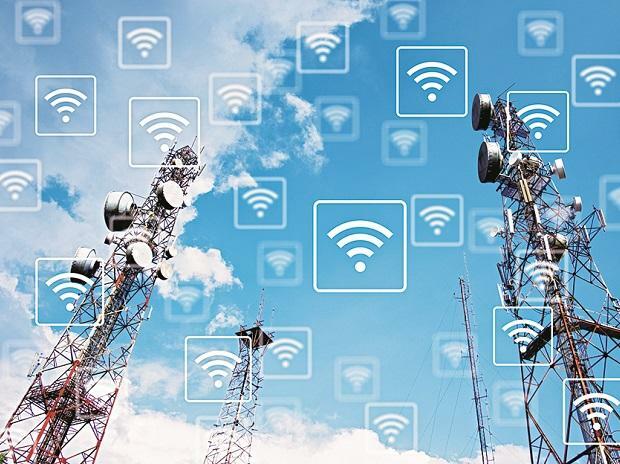 Another reason for deferring the decision could be conflicting views of the Department of Telecommunications’ (DoT) panel that is looking into the matter. The DCC had certain queries on the two reports submitted by an internal panel of DoT that is divided over the penalty on Airtel, Vodafone, and Idea for not providing PoIs to Jio on their networks. An internal panel of DoT comprising seven members is divided over the penalty proposal. Four of the seven members are in favour of imposing penalty on Airtel, Vodafone, and Idea, while the rest are against it.“Since the full quorum was not present today (Thursday), the panel felt it would be more appropriate if the whole commission was present before taking any decision on the penalty,” a source said. The commission has also asked the implications of the Competition Commission of India (CCI) and the Supreme Court (SC) judgments on the panel’s recommendations. It has directed DoT to examine these bearings, if any, and bring the matter back to the full quorum of the DCC. The Telecom Regulatory Authority of India in October 2016 recommended imposing total penalty of Rs 3,050 crore on Airtel, Vodafone, and Idea for allegedly denying interconnectivity to newcomer Jio. In August 2016, Jio had submitted to the Trai that it would need 12,727 PoIs for mobile services and 3,068 PoIs for STD call facility before the commercial launch of its services. The company launched its commercial services on September 5, 2016. In December, the SC upheld a September 2017 order of the Bombay High Court, quashing the CCI’s probe into allegations of cartelisation by Airtel, Vodafone, and Idea. Vodafone India and Idea Cellular have since merged to form Vodafone Idea. The probe against the firms was ordered by the CCI in April 2017, after the then entrant Reliance Jio Infocomm had complained that Airtel, Vodafone, and Idea had formed a cartel and were not providing it enough interconnection points. On the Mahanagar Telephone Nigam (MTNL) and Bharat Sanchar Nigam (BSNL) revival, the DCC discussed the revival plan for the two public sector undertakings and said that the government was of the view that telecom is a strategic sector and public sector presence is a must. Therefore, over Rs 8,000 crore would be earmarked for the revival of these two companies. The structuring plan has to address two core issues: employees and debt, as both these organisations carry a significant amount of debt – MTNL (Rs 20,000 crore) and BSNL (Rs 14,000 crore). A voluntary retirement package based on the Gujarat model, which the organisations believe will be attractive, will find 50 per cent takers. DoT has proposed that the retirement package should be funded by a bond issue over 10 years, which will bring down the cost implications for the government. Currently, the workforce of BSNL is 176,000 and MTNL 22,000, which will be reduced by 75,000 and 16,000, respectively. The decision on this matter, however, will be taken up at the next meeting of the DCC.